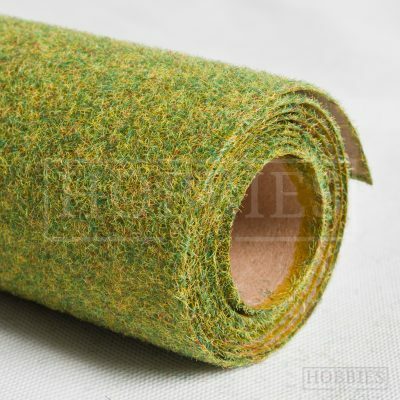 Grass landscape mats rolls from the Javis Countryside Scenics range. 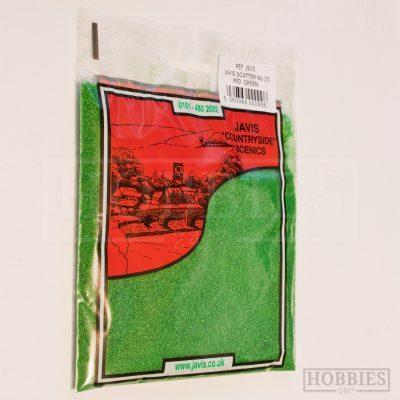 Excellent for creating model railway scenes, modelling dioramas or war gaming landscapes. Supplied brand new, rolled and sealed in plastic. 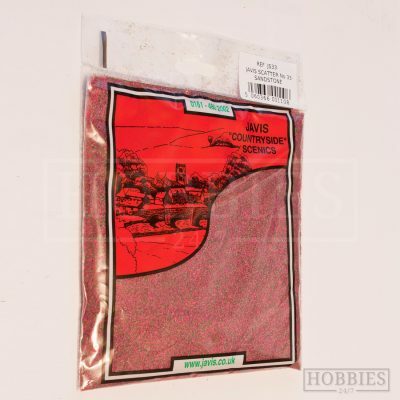 When laid out Large mats measure approx 120cm x 60cm (48 x 24 inch). 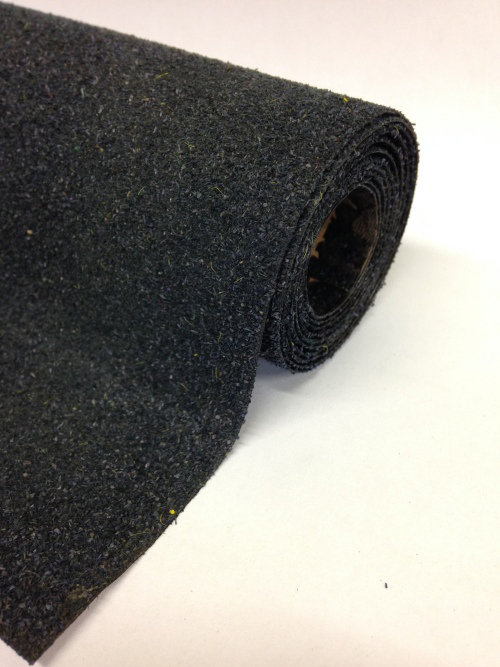 Small mats, measuring approx 120cm x 30cm (48 x 12 inch). Each mat is made from a paint sprayed heavy paper, to which coloured scatter is glued, a quick and easy way to cover lots of ground. Due to to the nature of this handmade product , you may notice excess loose scatter when first opening. Lighter green rolls tend to show more of the colour background paper.